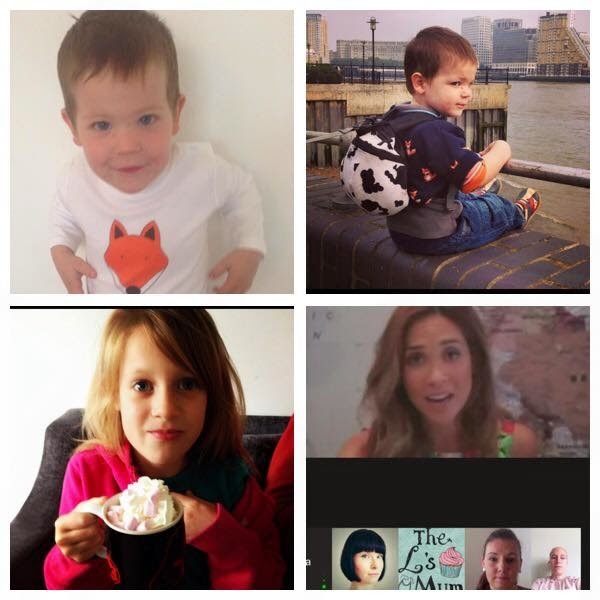 Mum of Five Staying Sane: What 2014 had in store for me and looking forward to a fab 2015. 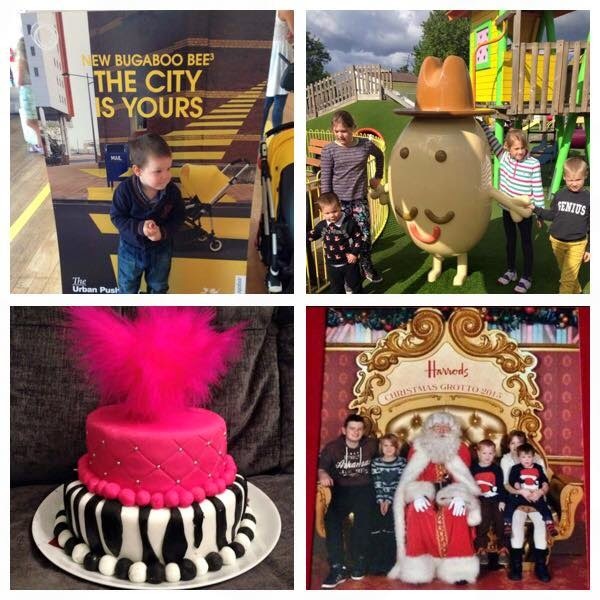 Family holidays, turning 18, special wedding anniversary, lots of blogging and much more! What 2014 had in store for me and looking forward to a fab 2015. 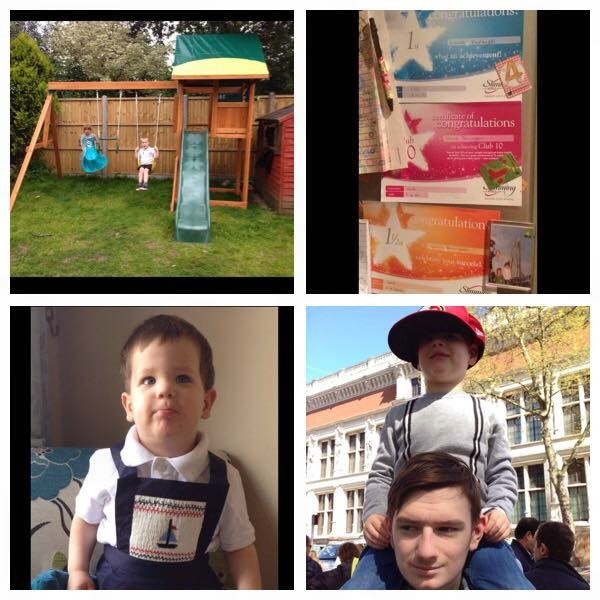 Family holidays, turning 18, special wedding anniversary, lots of blogging and much more! Wow, 2014 was a good year. Sat here now I couldn't think of much that we had done but going through some photos certainly showed me what a great year we have had and here's hoping 2015 is the same. 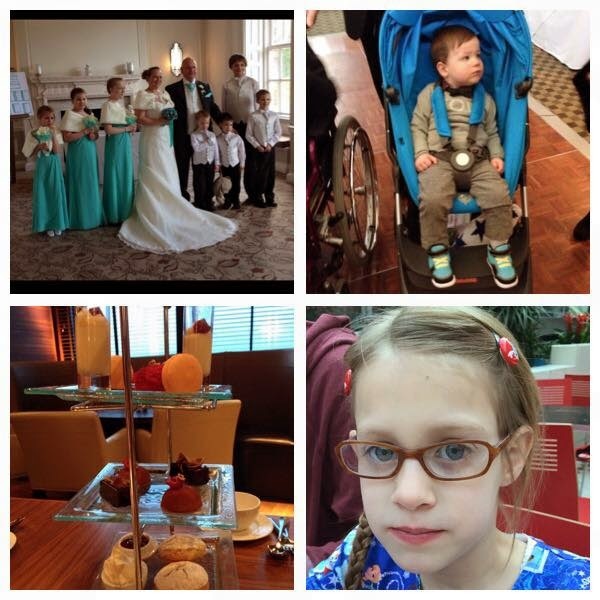 Afternoon Tea, a wedding, my Dad's 60th birthday and much more. 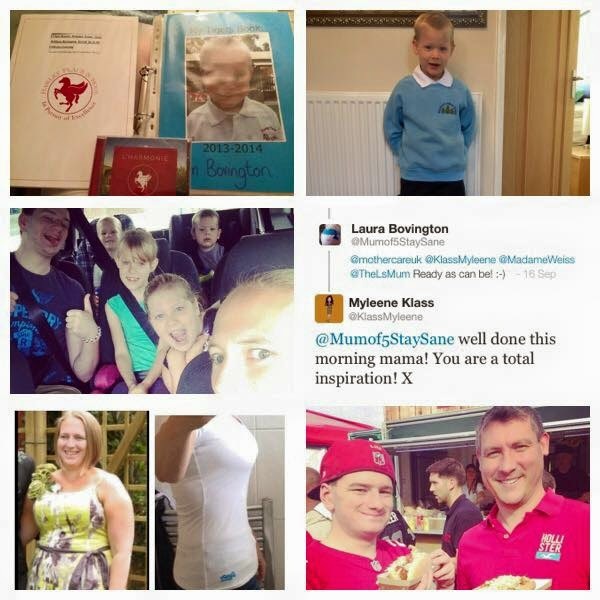 2014 saw my sister get married, my cousin get married, my Dad turning 60 years old, Thing 4 starting school, hen do's, birthdays, another NFL match day, day trips to London, a trip to the Harry Potter studio tours, Afternoon Tea's, competition wins and my fabulous weight loss journey. Just a few more glimpses into 2014. 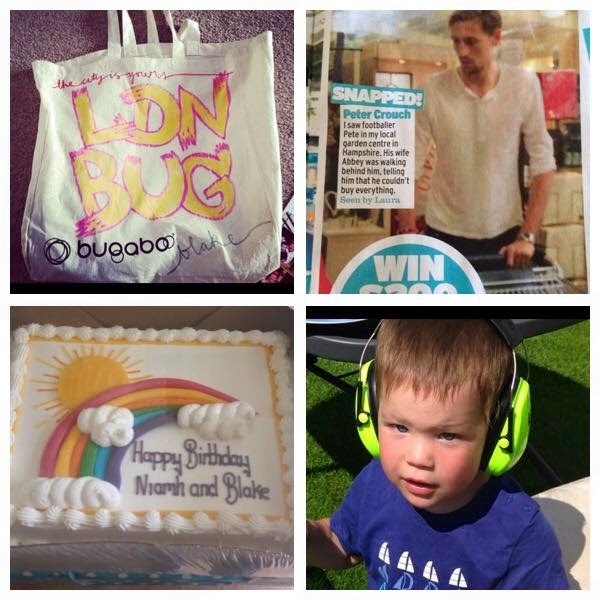 My weight loss certificates, Thing 2 and Thing 5's birthday cake, Myleene on our video chat and much more. In 2015 our eldest will turn 18, how did that happen?! We also have a big family holiday in the planning. We haven't had a holiday for a couple of years and when we do go it's always to Center Parcs so the thought of taking the Things on holiday any further than anywhere inside of the UK fills me with dread! The OH and I also have our tenth wedding anniversary to look forward to. Where did that time go too. I mean, I know where it's gone I just don't want to admit that time is flying and I'm getting old! I hope to pack A LOT more into 2015 and make it bigger and better than last year. That's not to say that life might through obstacles in our path along the way but we take the rough with the smooth and take each day as it comes. I hope to keep my blog going strong and to try and pack more into 2015 with that too. 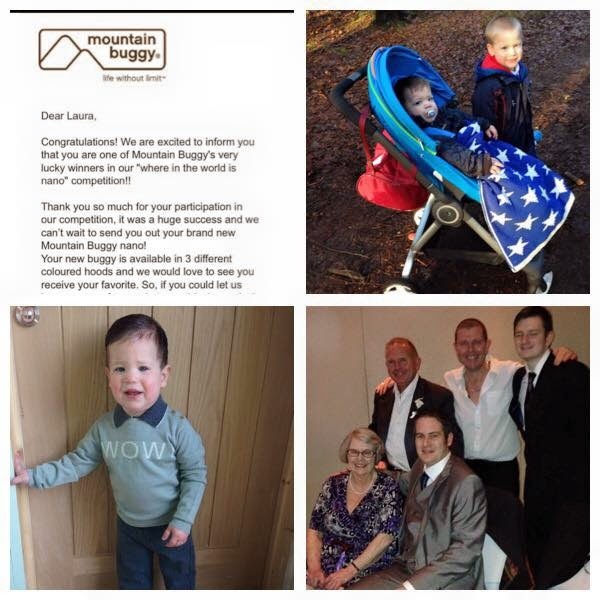 2014 saw me do lots of lovely reviews for various companies as well as going to some lovely events with companies such as Bugaboo, Huggies and Nickelodeon as well as the premiere of Nativity 3 back in November. I have really enjoyed it and hope to do more. 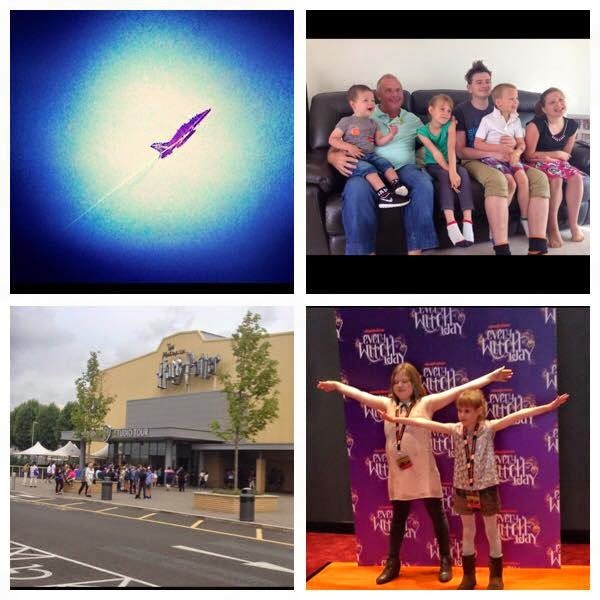 2014 also saw a few competition wins for me too and I will continue to do some more in the New Year. 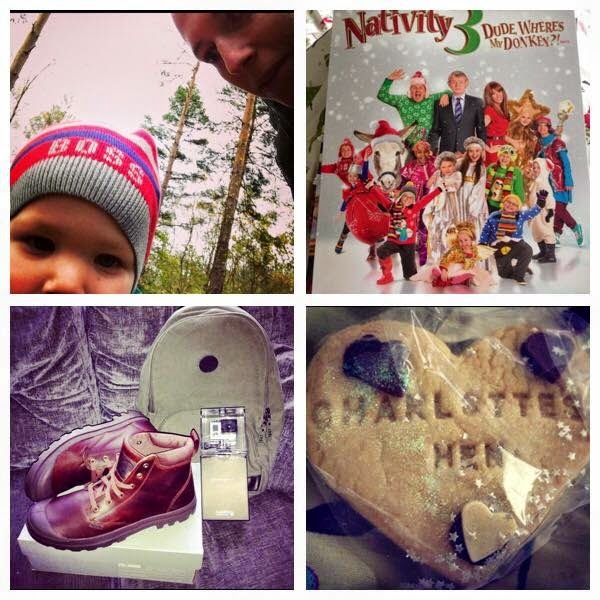 Wins included a Mountain Buggy Nano, a GoPro Hero 3 camera, some Palladium boots, some cinema tickets, Aldi vouchers, a Christmas cake and more. All in all it's been a good year. Thank you to everyone who has been by my side this year, all of the new friends I have made and hope I to continue to make. Also a big up to the bestie who listens to me moan, makes me laugh, is there every Tuesday when we desperately need a night out. Who is a cinema buddy, a Wagamamas buddy and puts up with me too!. Love to you all and see you in 2015.